I have been working with MOFAS for a series of Public Awareness photos, and had the pleasure of photographing this beautiful family!! The mother has one biological daughter (with an attached-at-the-hip best friend!! 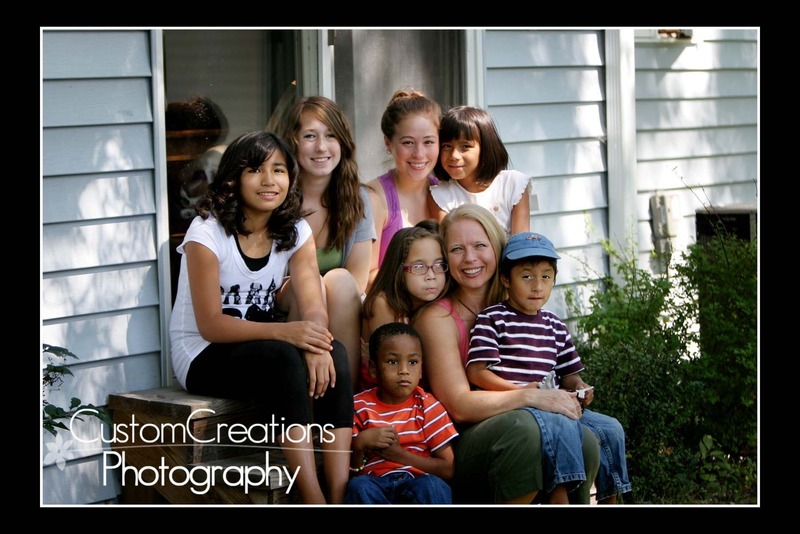 ), and has adopted 5 children, all with FAS (Fetal Alcohol Syndrome). She is an amazing women, and the children are so beautiful and vibrant!! I had a true blast working with them for this shoot!! Here is a sneak peek at what we did! Posted in Uncategorized | Comments Off on The Faces of MOFAS!